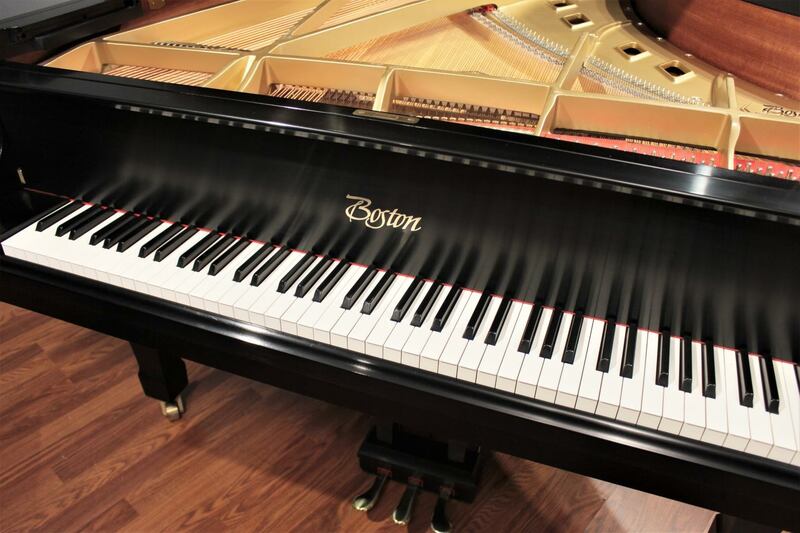 This Boston 6'4" grand piano, model GP193, was privately owned and is ready for a new home. 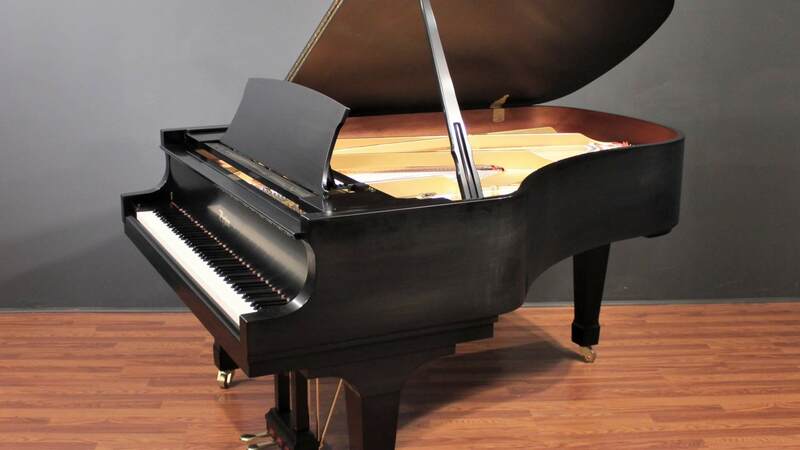 It's an extraordinary opportunity to own a handsome, late model professional-grade piano with the unmatched legacy of Steinway & Sons, all at an exceptional value. 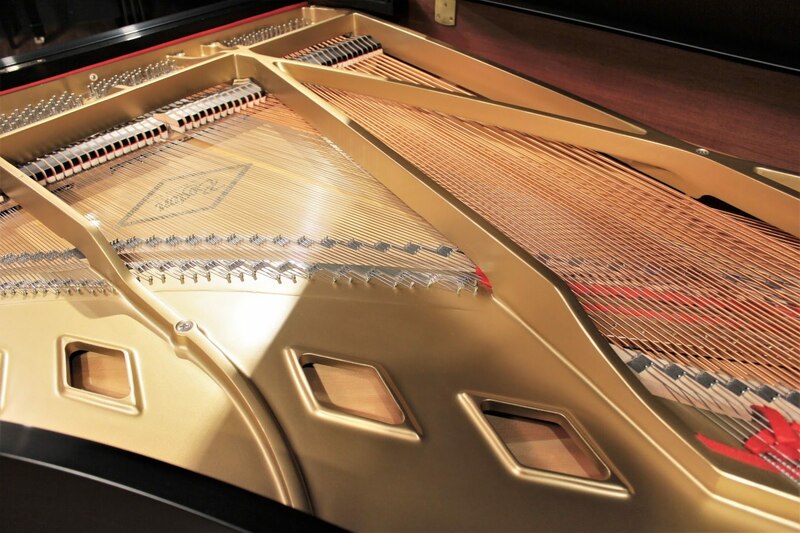 It's a fantastic musical instrument who's tone is deep, full and resonant with an impressive bass. 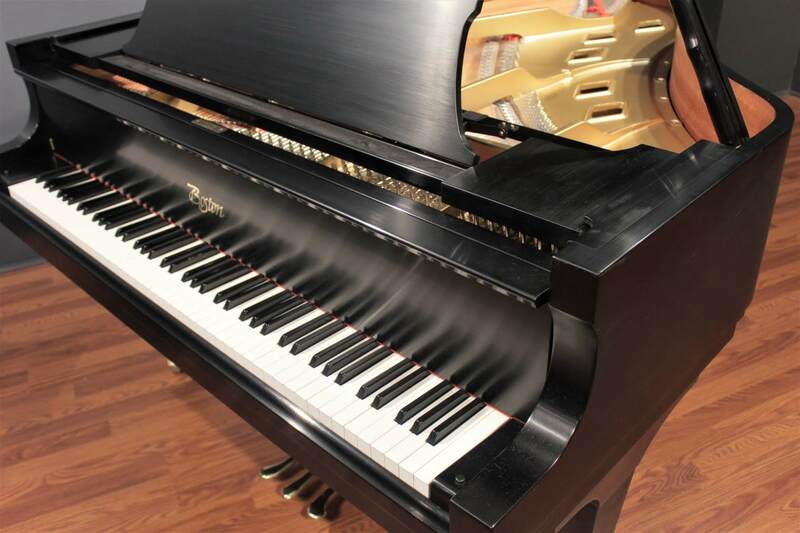 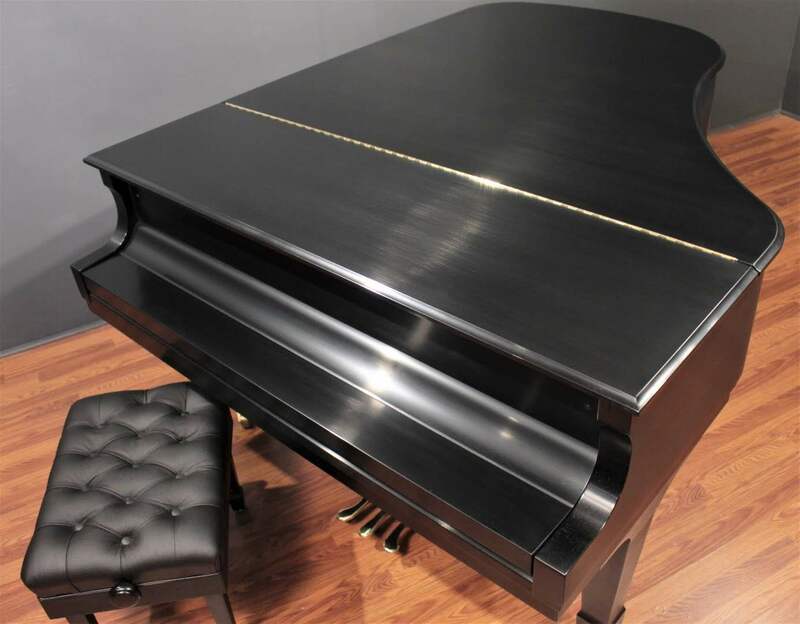 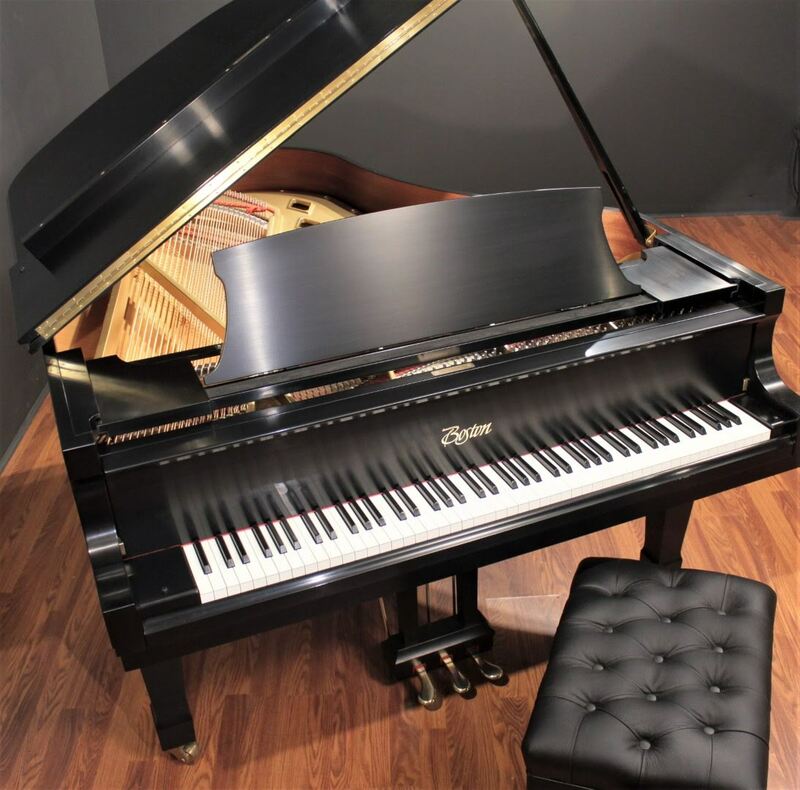 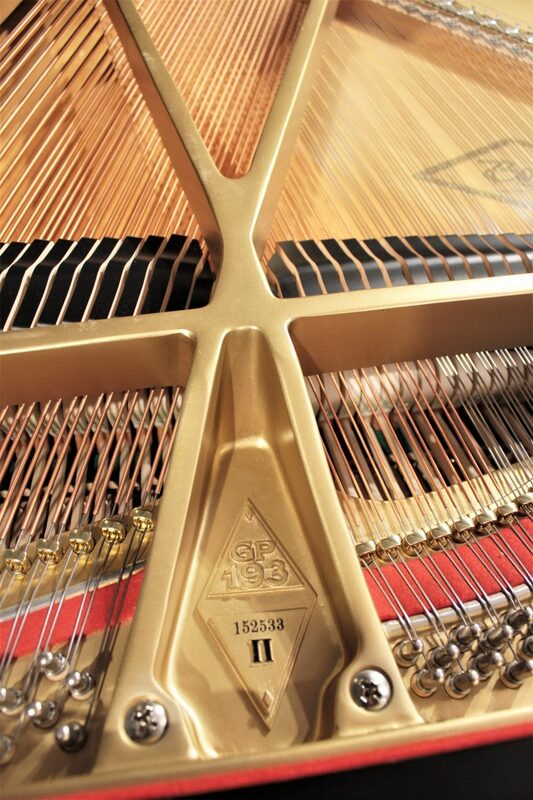 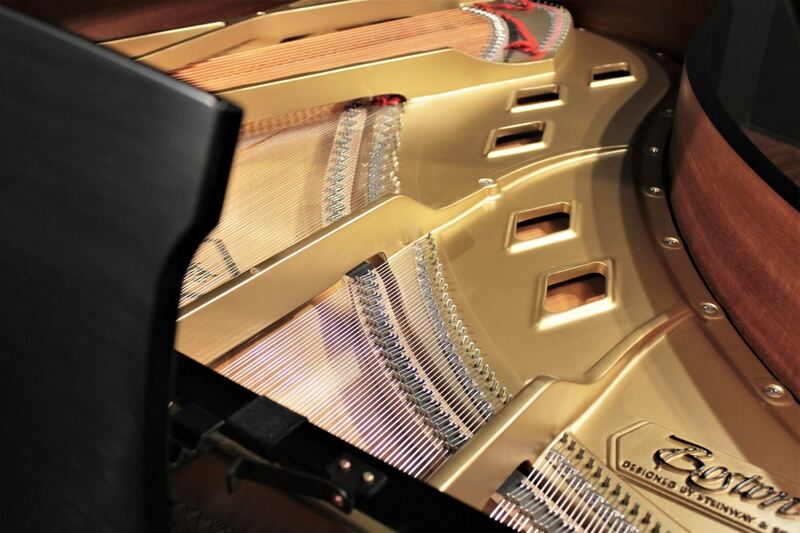 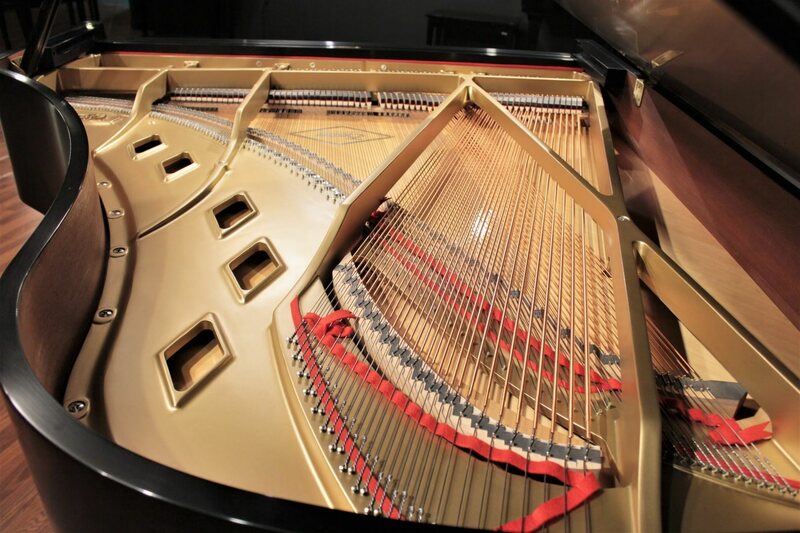 At 6'4" in length it has plenty of power with a depth of tone that undoubtedly comes from Steinway's unique design elements. 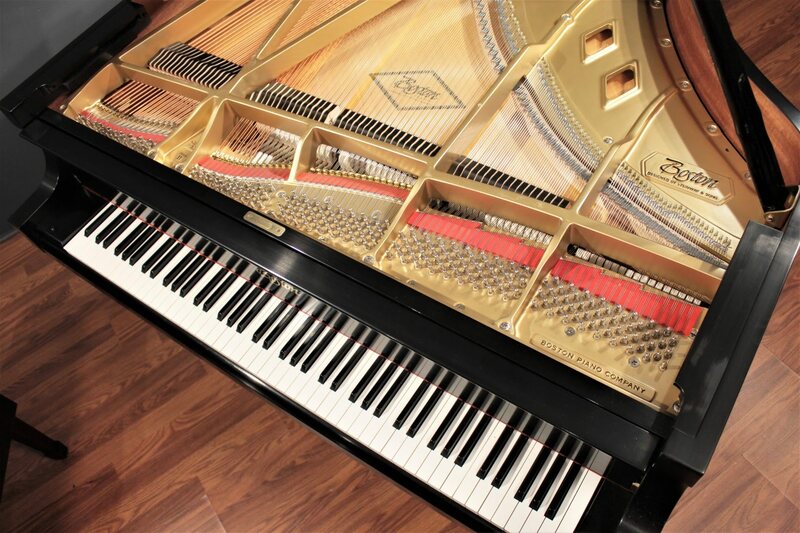 It's a joy to play. 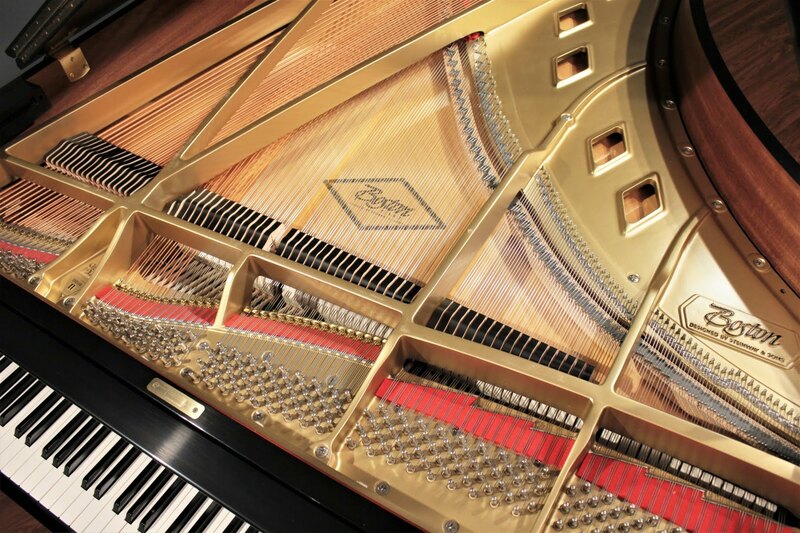 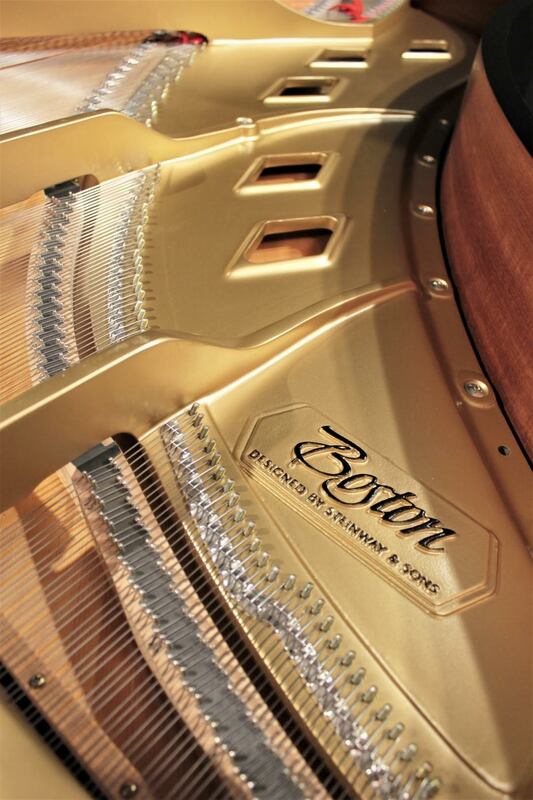 Like all Boston pianos, this instrument is a wonderful marriage of Kawai’s craftsmanship and Steinway’s unique musical design elements and brand legacy.